A special thanks to my sister for sending me most of the links for today’s post! 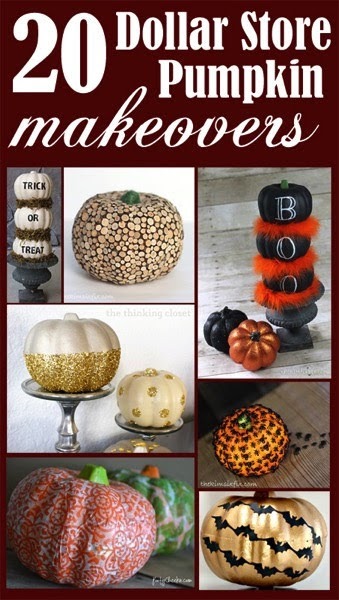 I can’t wait to try the glitter pumpkin! 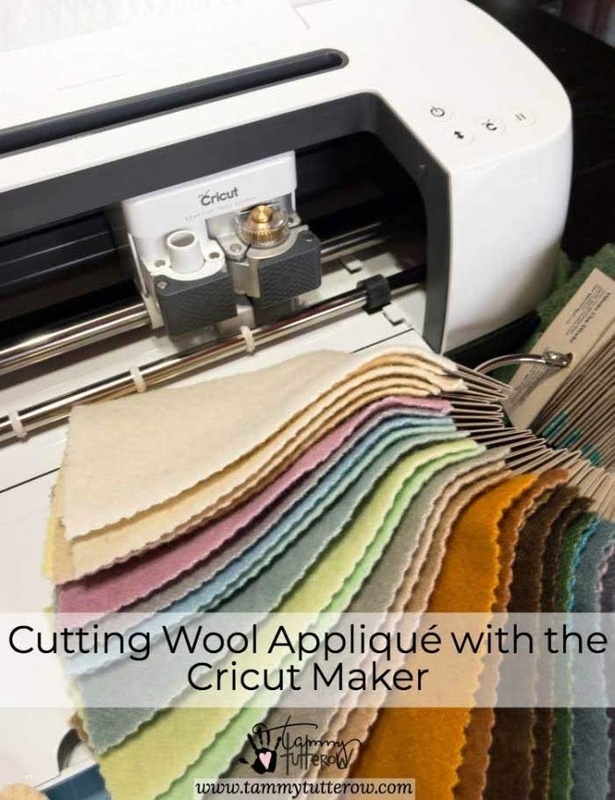 Be sure to check out this informative post from Tammy. I am going to spend some quality time looking at her blog! 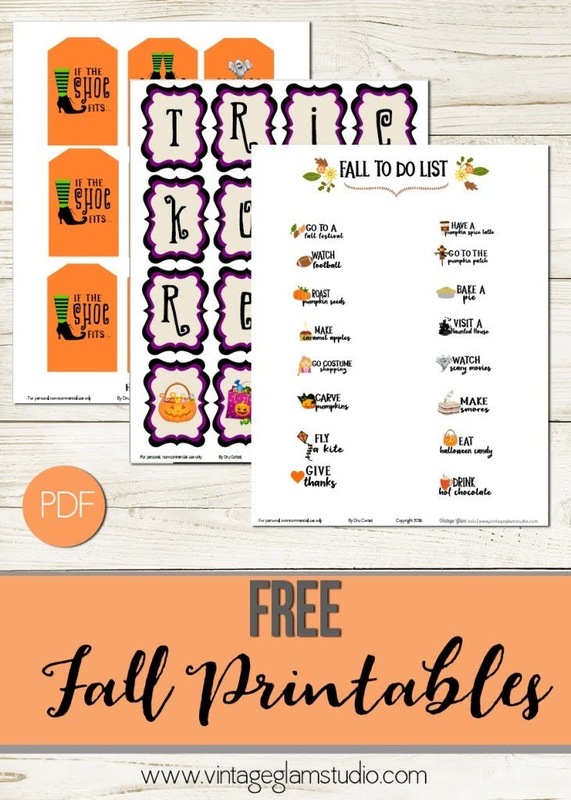 These fall printables are perfect for Halloween! Thanks Vintage Glam Studio! I love these new shutter cards from Lori Whitlock and hope you do too! Check out this video from Maymay on how to make a paper cone and rosette ornament. I can’t wait to try making it.